We are now accepting new memberships. REGISTER AND JOIN US TODAY! 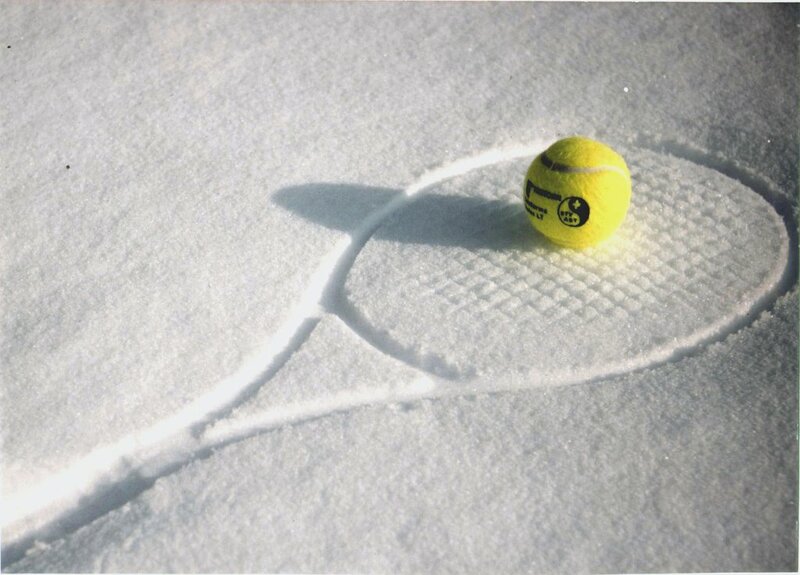 TLGTA would like to invite you to Winter Social Tennis (WST) Friday's this winter @Mayfair West Tennis Club. Registration is Sunday's via Email or Smart Phone App!